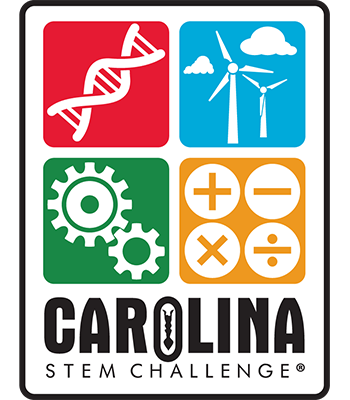 Carolina STEM Challenge®: Emerging Energies Set is rated 3.5 out of 5 by 2. Grades 612. Bring engaging STEM activities into your curriculum with these inquiry-based, real-world activities. Each focuses on an alternative energy source and presents a challenge that students solve using science concepts and engineering problem-solving skills. Use this set of 7 kits throughout the school year to continually challenge students and hone their critical-thinking skills. Carolina STEM Challenge® kits are easy to set up and make learning fun! Rated 2 out of 5 by Kimsmith99 from Directions need more detail The concept behind this product is great. However the directions need more detail especially if you are not familiar with the topic. Also there are many items that you must have that are not included in the kit. Make sure you look at the what's included section to see what else you need to complete the project.